Game Night Wednesdays! Sometimes it's a small group. Sometimes it's jam-packed with game lovers. But no matter what, there's always room for you and there's always a game to be played. 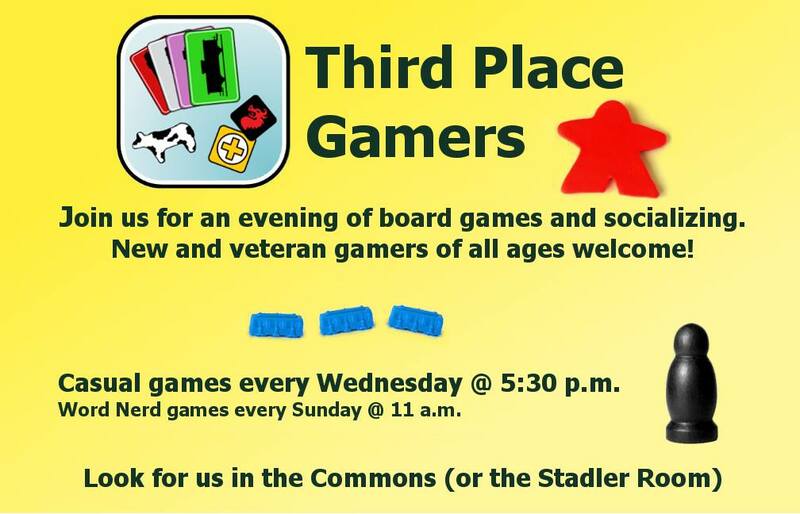 Third Place Commons, Town Center Lake Forest Park, intersection Bothell and Ballinger Way NE.